Are individual differences best explained in terms of nature (biology/genetics) or nurture (upbringing)? Do we have 'free will'? Is personality a result of differences in cognition or differences in temperament? 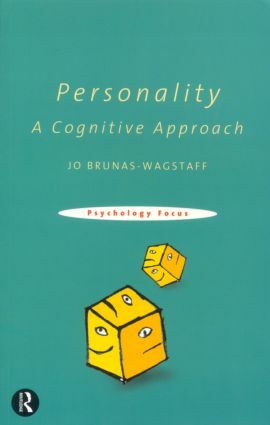 Personality: A Cognitive Approach touches on a number of controversies in academic psychology, and provides a broad and integrated view of individual differences psychology in a concise yet academically rigorous overview of relevant theories and research.